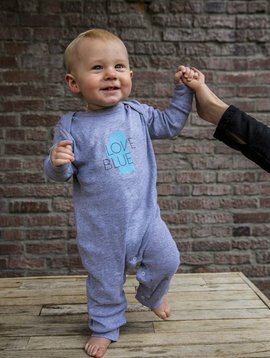 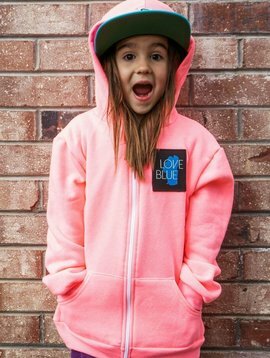 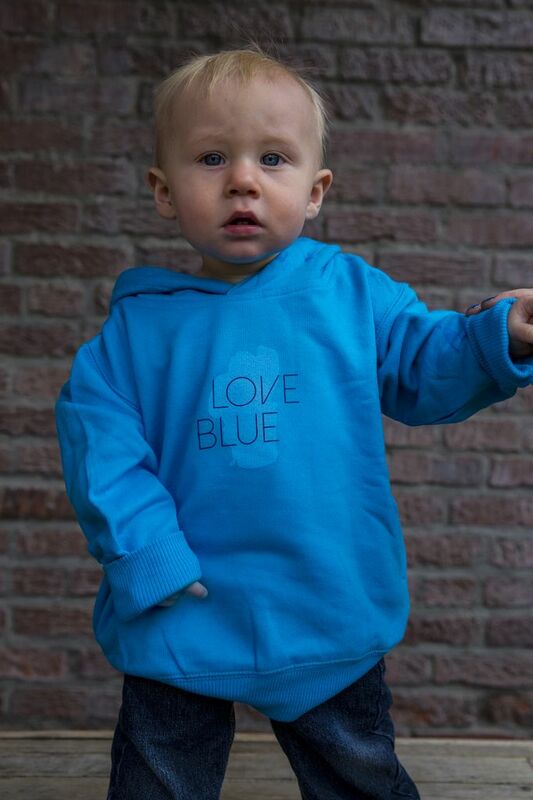 You little adventurer will stay cozy and show their Tahoe-love in our Love Blue toddler hoodie. 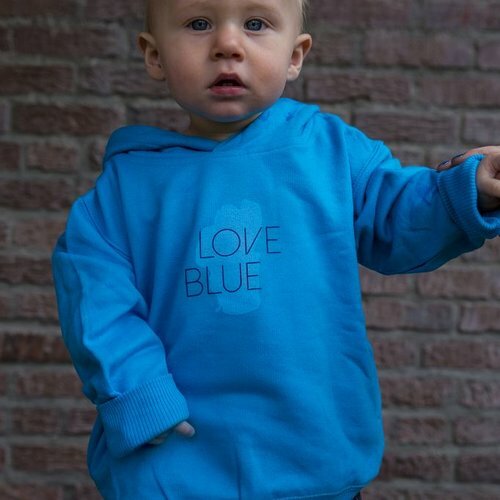 This sweatshirt is perfect for layering in the winter or for those chilly early mornings on the beach. 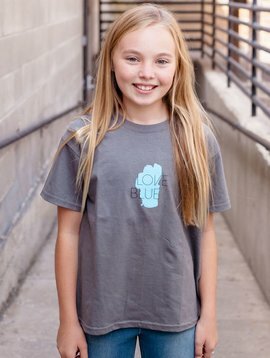 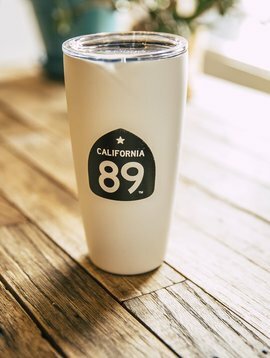 Features our classic "Love Blue" Lake Tahoe graphic on front.